Having a good social support network helps people stay mentally and physically healthy. 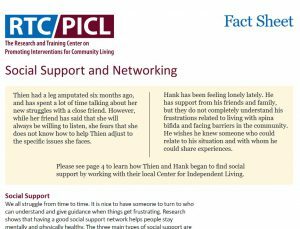 This fact sheet from the Research and Training Center on Promoting Interventions for Community Living (RTC/PICL) talks about Social Support and Networking. Reaching out to others can be scary, but the people you already know can help you make new friends. 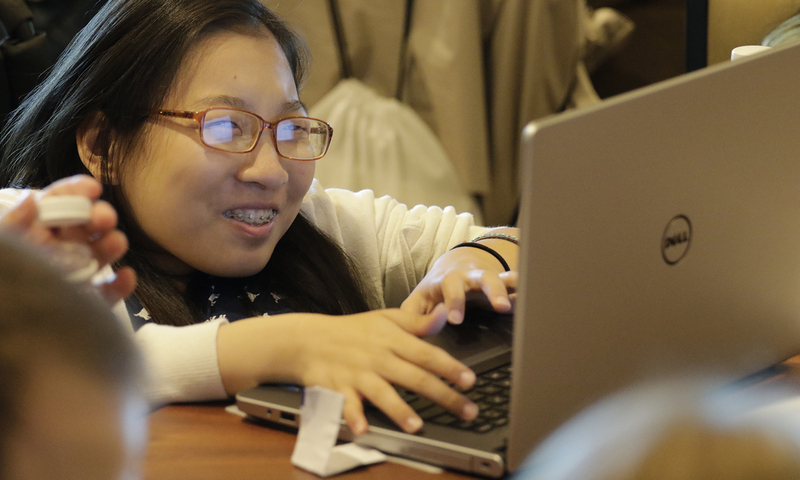 The RTC/PICL is a partnership of The University of Kansas Research and Training Center on Independent Living and The University of Montana Research and Training Center on Disability in Rural Communities.